 We help vehicle manufacturers to turn any vehicle smart. 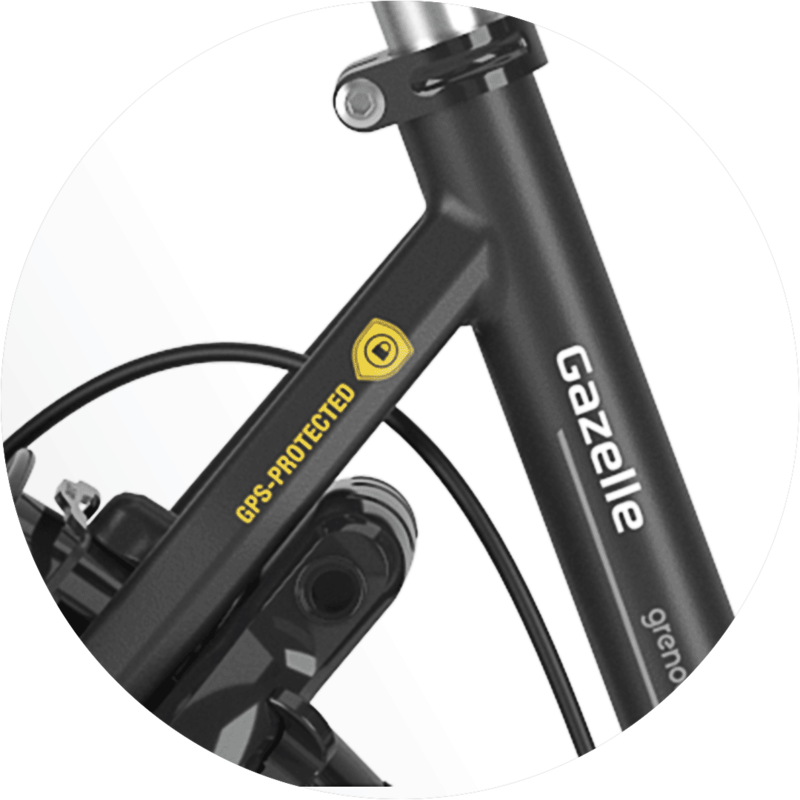 Gazelle has launched its first connected bikes equipped with COMODULE's Internet of Things module. 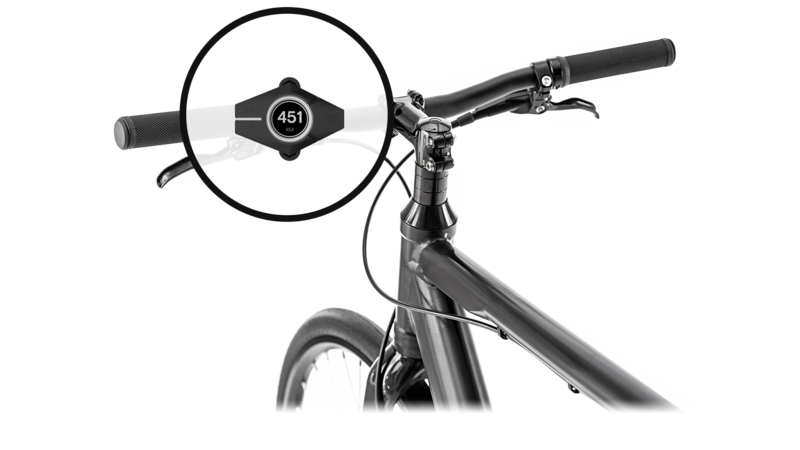 This enables to detect the bicycle GPS location if stolen and in cooperation with an insurance company, will be traced and if found then owner will get his bike back or it will be replaced with a new one. 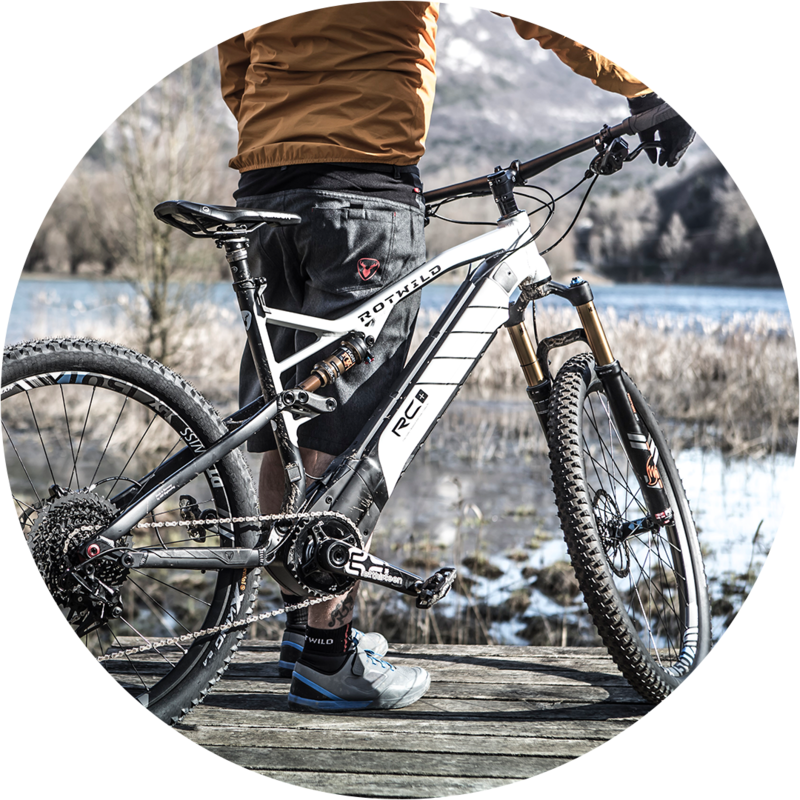 ROTWILD will equip their 2019 bike range with COMODULE technology. 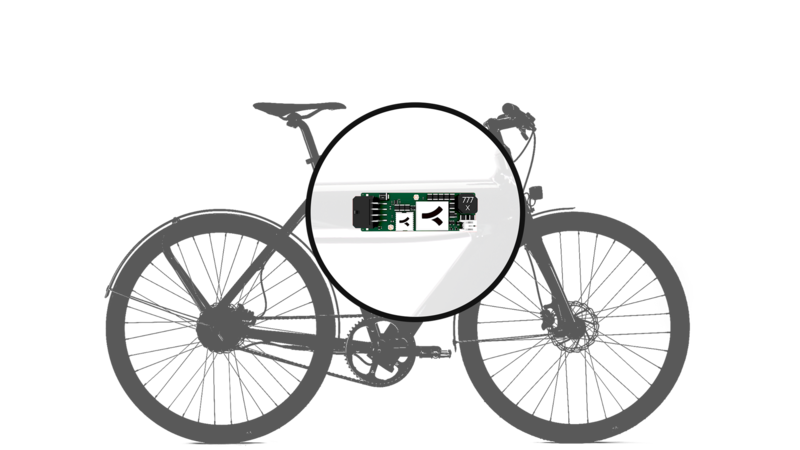 Users benefit from a seamless connection to the bike via app in order to individualize their system performance and or navigate to the next single trail. 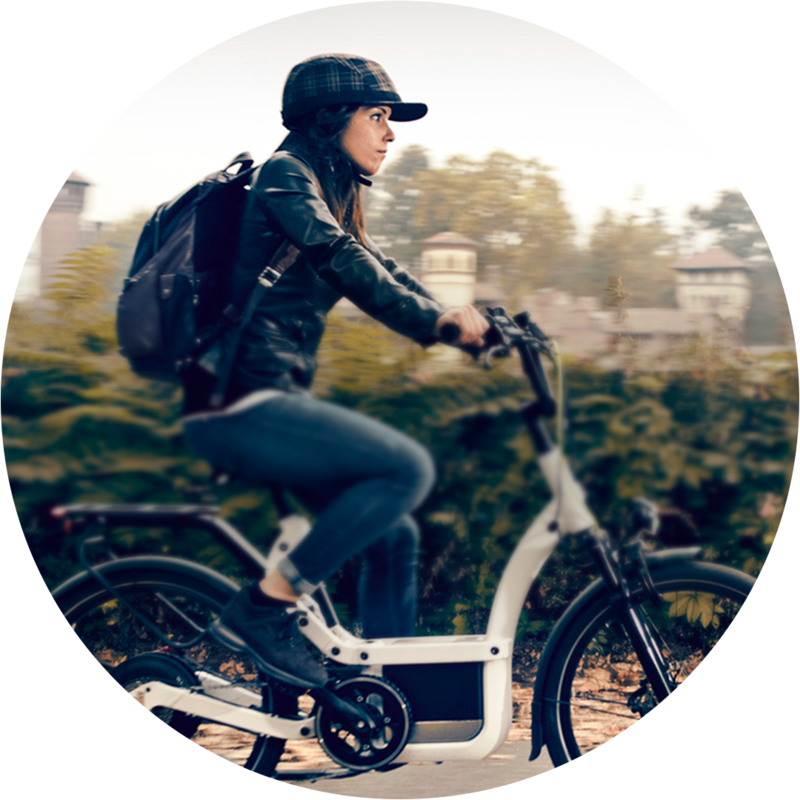 Klever Mobility (Taipei, Taiwan) is the new electric bicycle brand of established scooter manufacturer KYMCO. Klever‘s has won the prestigious red dot design award for product design. 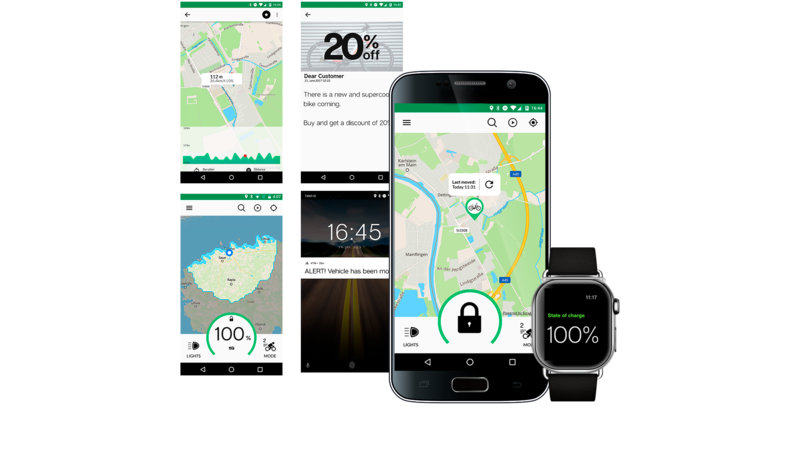 Klever will introduce GPS-tracking features in its product line for MY2018. Stay tuned! 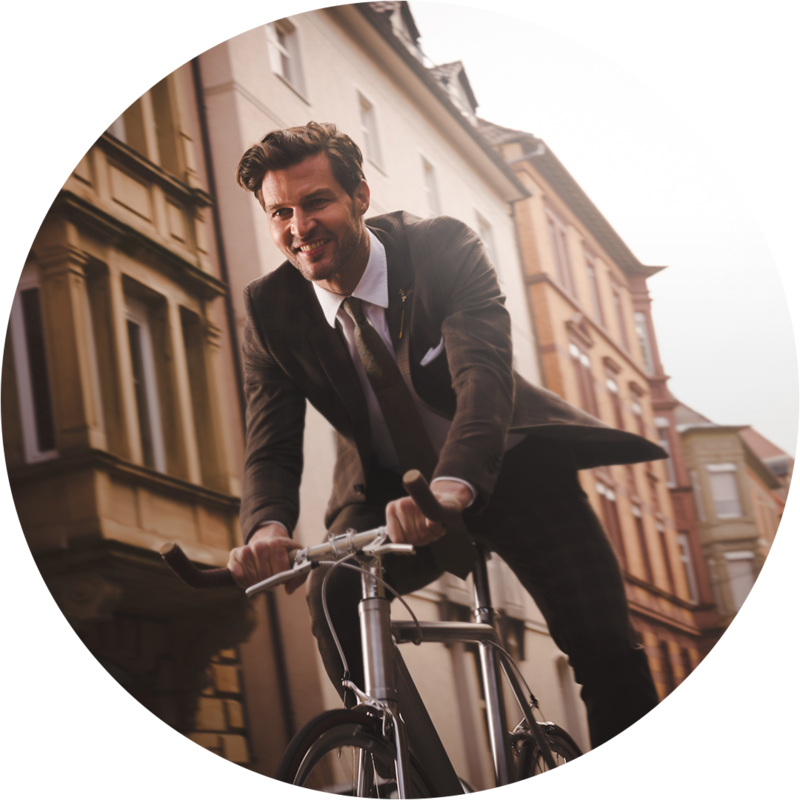 Elmoto (Stuttgart, Germany) is building the future of electric mobility both for fun (offroad) and urban commuting. 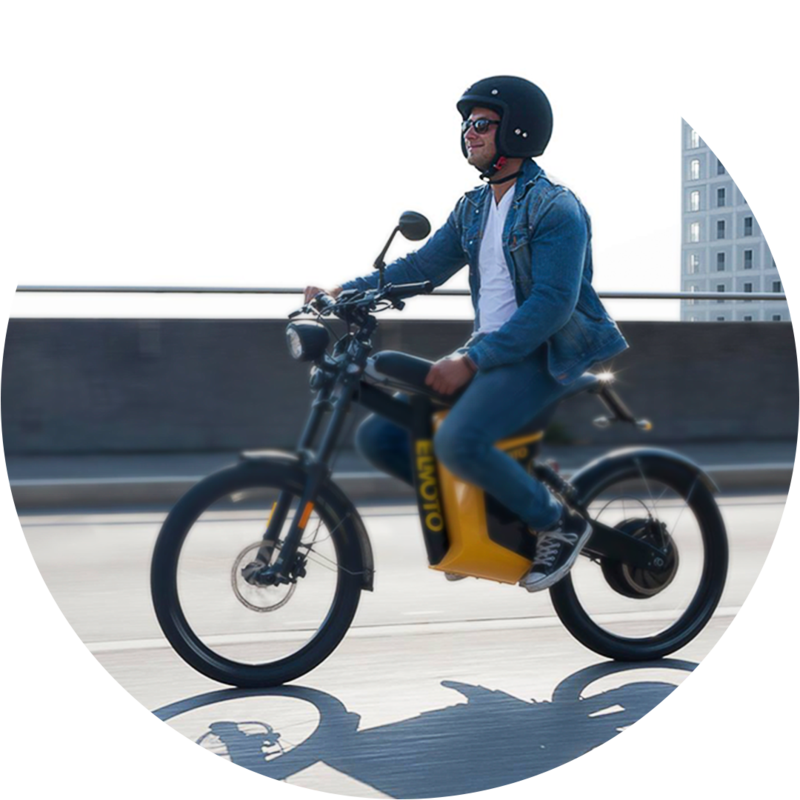 All Elmoto motorycles will include smart features in summer 2018! Stay tuned! 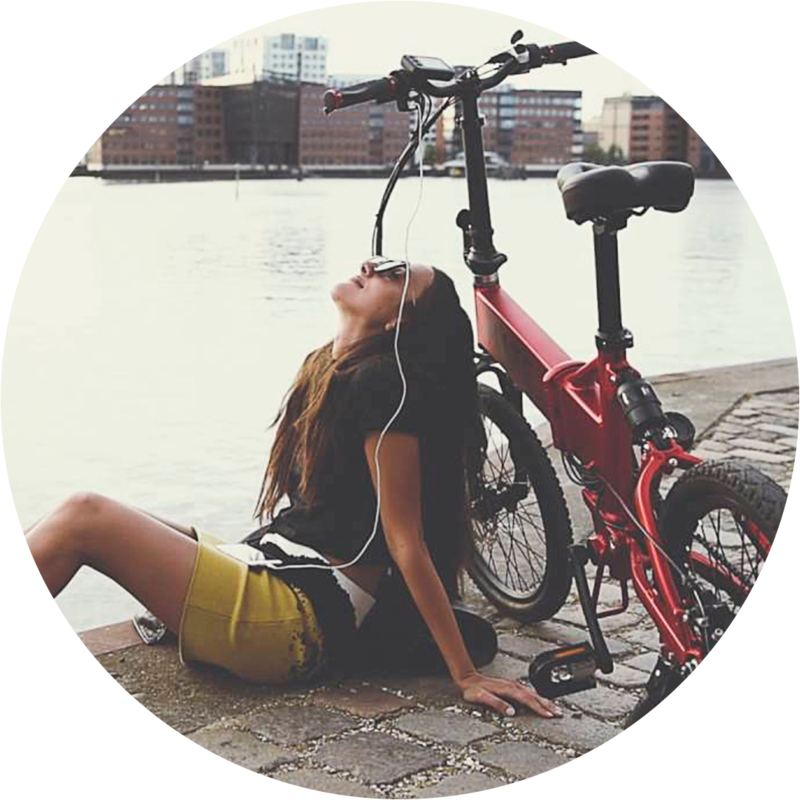 Mate Bikes (Copenhagen, Denmark) are probably the most affordable eBike with smart features available on the market! 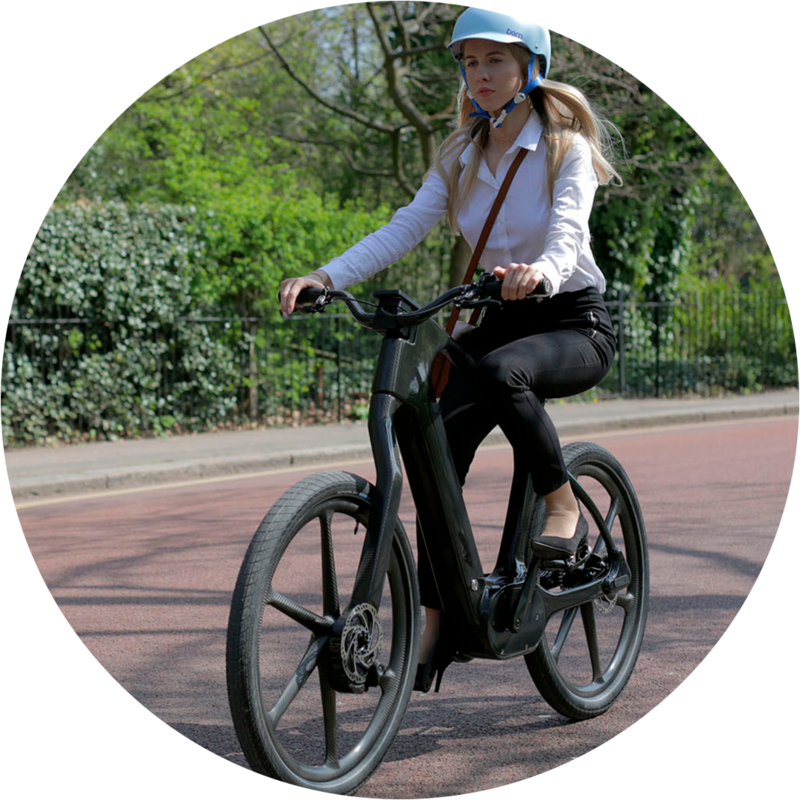 After hyper-successful crowdfunding campaign on IndieGoGo (raised 5M$), the number of Mate Bikes included with smart features are on rise! Order yours today! 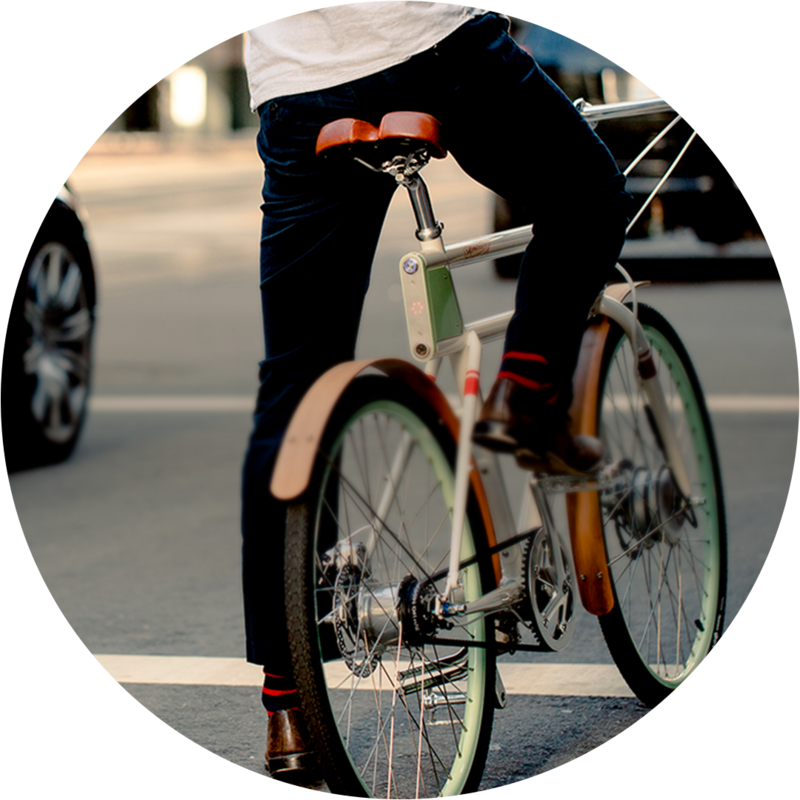 Faraday Bicycles (San Francisco, USA) has been known as the one and only e-bike on US bike market. 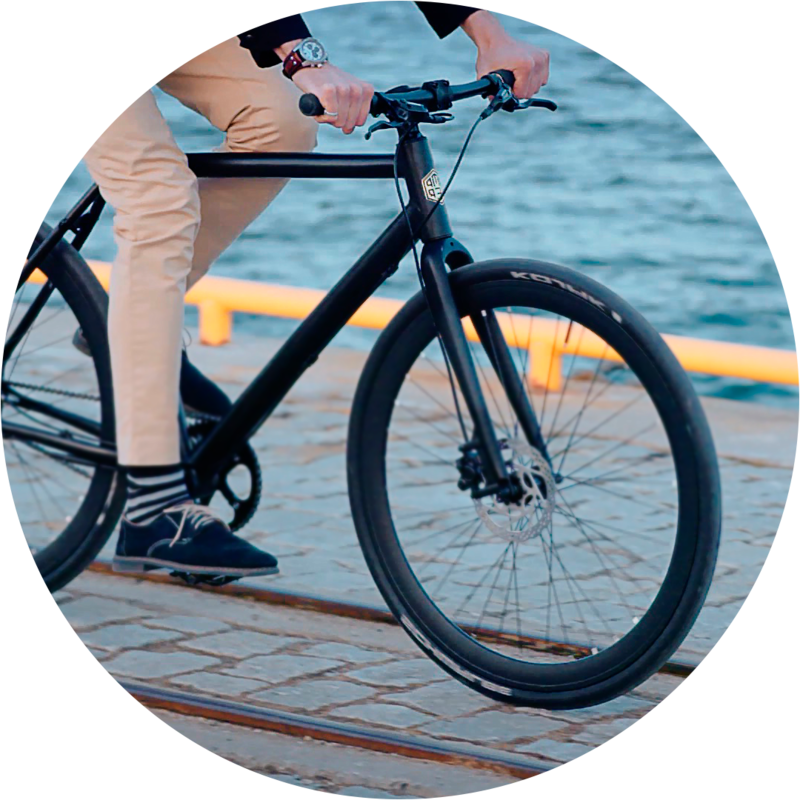 Until today Faraday Bicycles has ultra clean e-bike design! 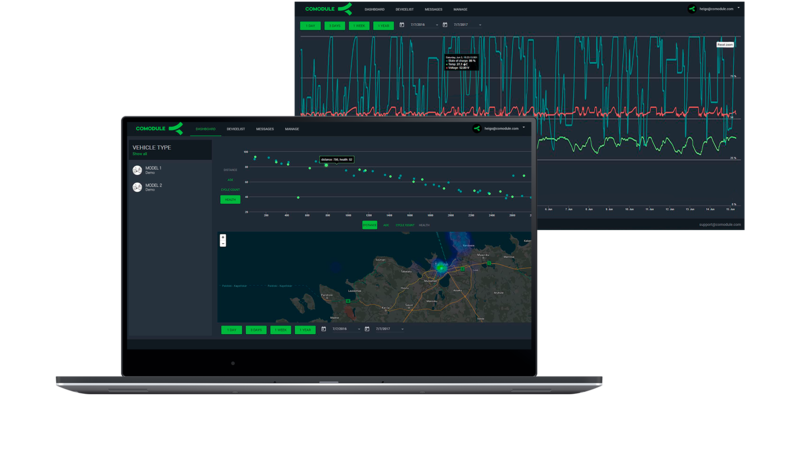 Soon will be launched with connectivity features! 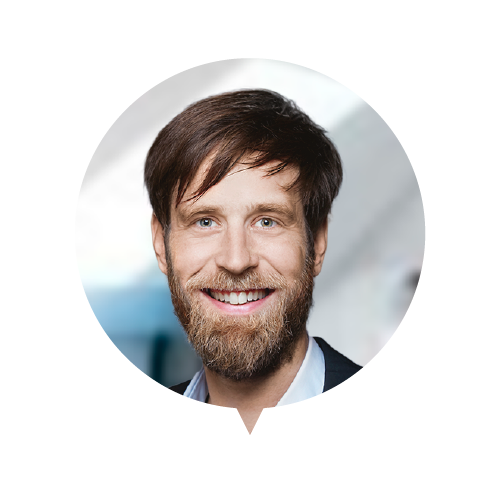 and is happy to get in touch with you to explain how connectivity can boost your business! Join our mailing list for the latest news & events.